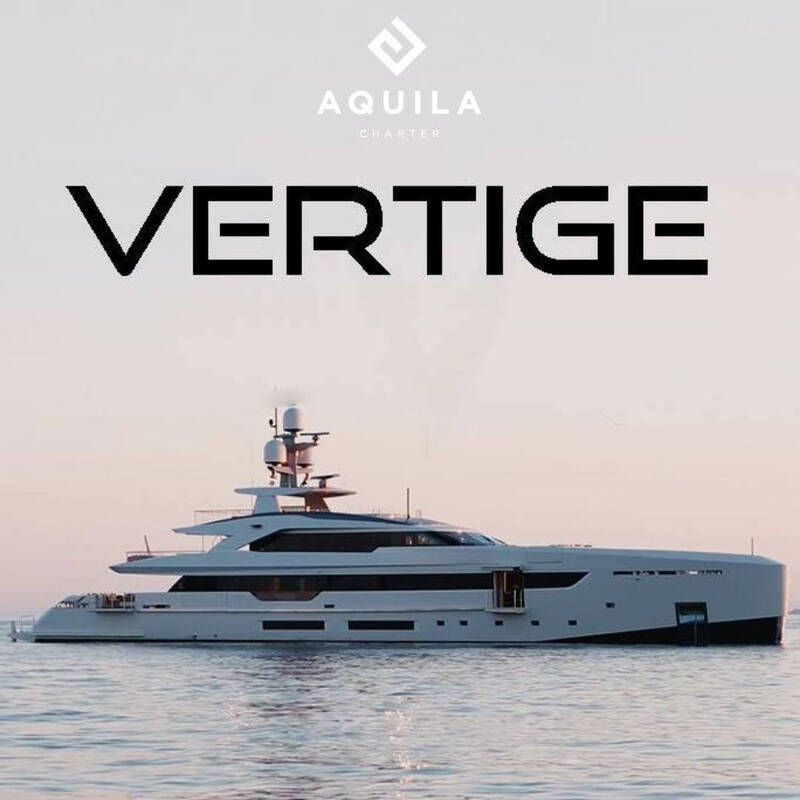 AQUILA YACHTING is delighted to announce the Charter Central Agency of the yacht VERTIGE, an exceptionally elegant mega yacht of 50 m which expand our charter fleet ! 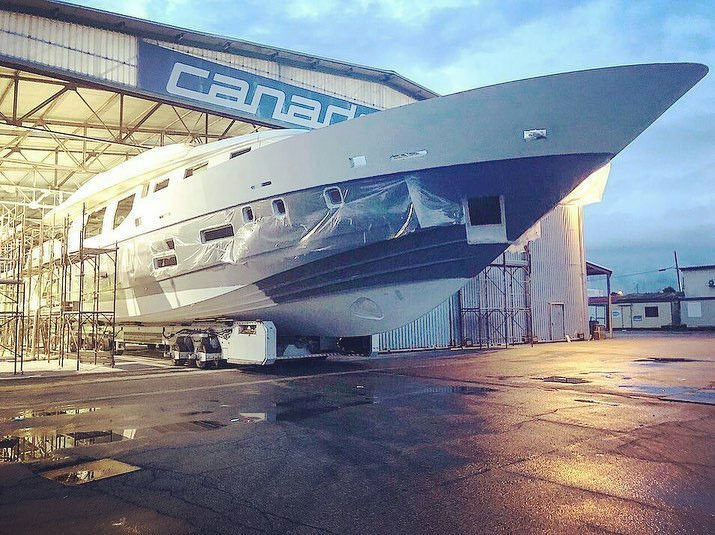 Built in 2017 by Tankoa shipyard, this yacht was entirely handcrafted in Italy, with a distinctive design defined with incredible in and out architectural homogeneity. Charter Yacht VERTIGE won the award for « Best Exterior Design On A Superyacht Between 38m-50m » at the World Yacht Trophies 2017 ! 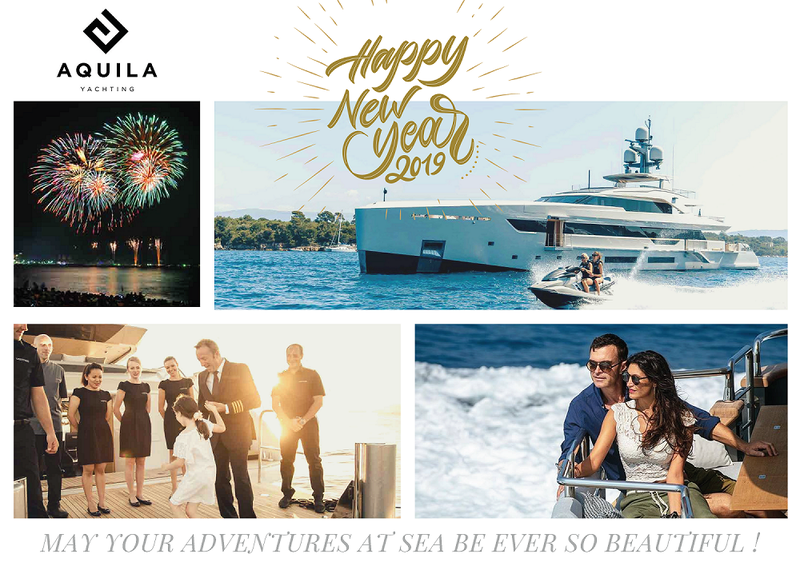 She offers accommodation for 12 guests in 6 luxurious cabins and is operated by 9 crew members. Motor Yacht Vertige is the perfect yacht to have an unforgettable charter experience. 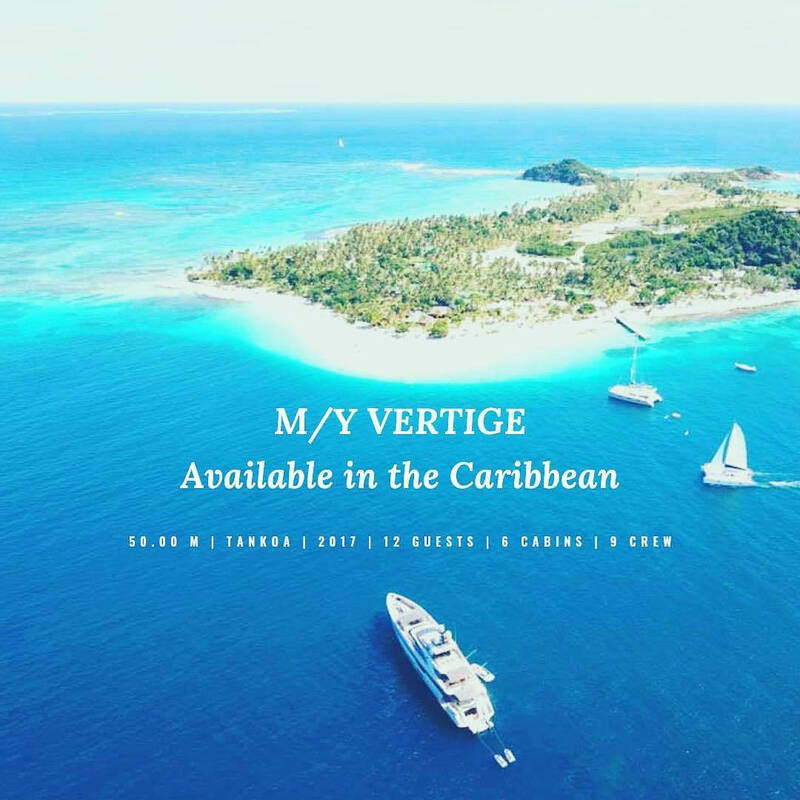 If you want to find out more regarding the availability of M/Y VERTIGE, please get in touch with us !